From January 2019 The Chimney House is licensed for Marriages and Civil Partnerships for up to 55 guests. We would love to welcome your guests into the most special day of your life in the most beautiful of settings. The Chimney House is perched on the edge of the historic waterways right on the borders of where old Kelham Island meets new Kelham and a stone's throw away from The Mowbray. 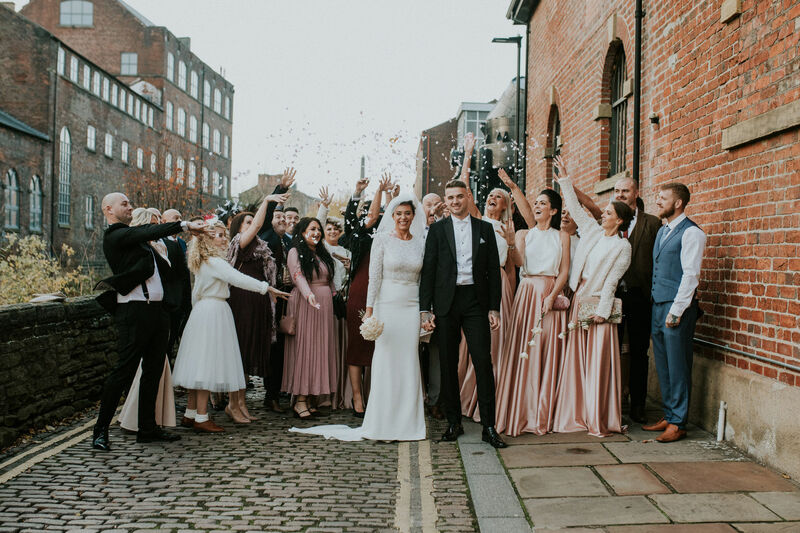 We can look after the most beautiful of ceremonies at The Chimney House and you can choose between The Chimney House or The Mowbray for your wedding reception for a perfect day curated just for you with effortless style and ease.